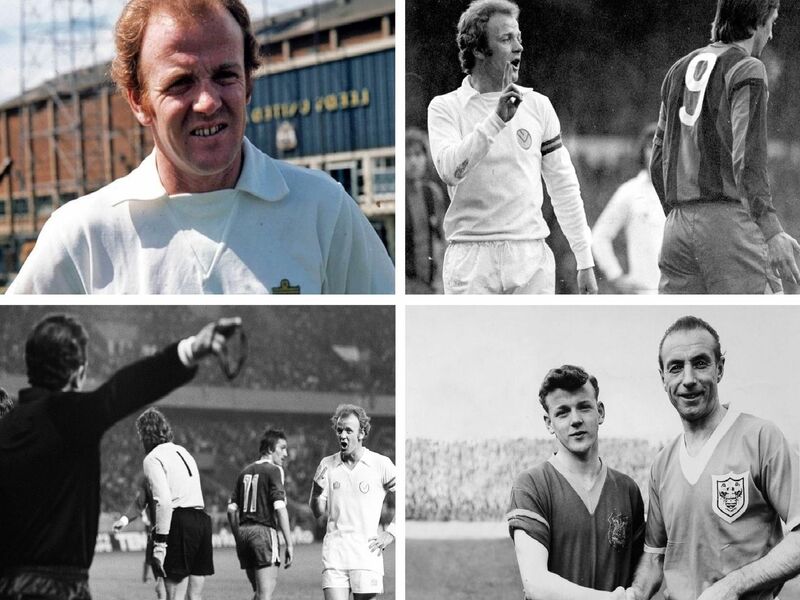 It's 21 years to the day since Leeds United lost former player and Whites legend Billy Bremner. Billy Bremner gets the better of John Hollins when Leeds took on Chelsea. Billy Bremner holds the Footballer of the Year award, presented to him at London's Cafe Royal. Billy Bremner celebrates after Peter Lorimer scores against Norwich in the FA Cup. Billy Bremner on his wedding day to Vicky.